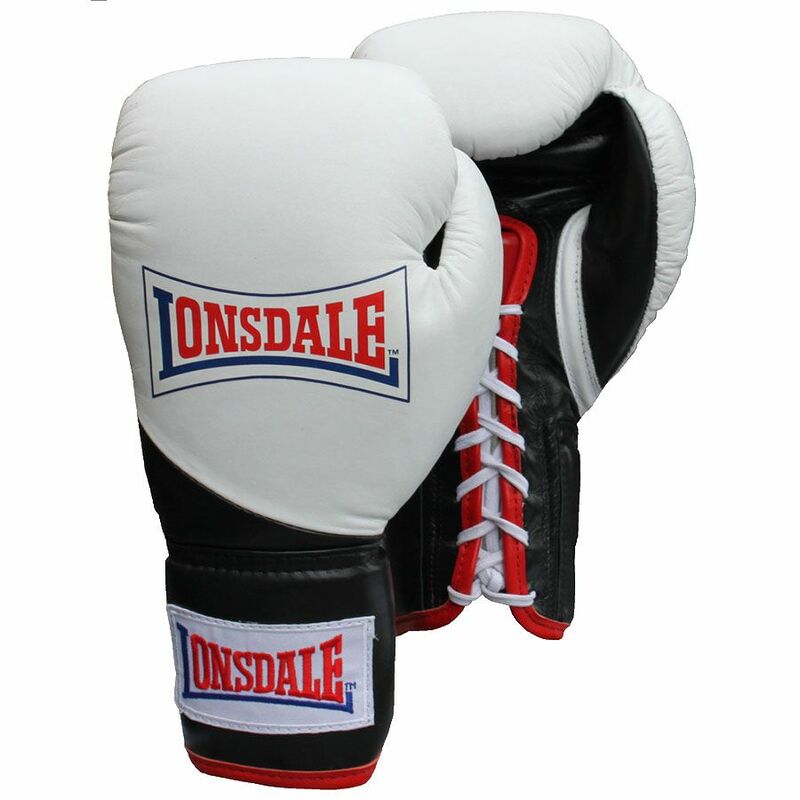 The Lonsdale Original 1960 fight gloves feature durable construction and provide excellent cushioning and support. They guide the hand into a natural fist position and have a premium leather outer shell. The traditional style cuff ensures extensive wrist movement, whereas the ergonomic form with high-density foam helps to keep the gloves dry and light. for submitting product review about Lonsdale Original 1960 Fight Boxing Gloves.